The new documentary by MarVista that revisits the life and journey of Michael Jackson. The Journey trailer provides another perspective on the incredible life and career of MJ, who will forever be known as the ‘King of Pop’. The official press release is below for newly released MarVista documentary. LOS ANGELES, Dec. 30, 2014 /PRNewswire/ — Five years after his death, Michael Jackson continues to make headlines with posthumous album debuts and a 3D version of the Thriller music documentary in the works for a 2015 release. 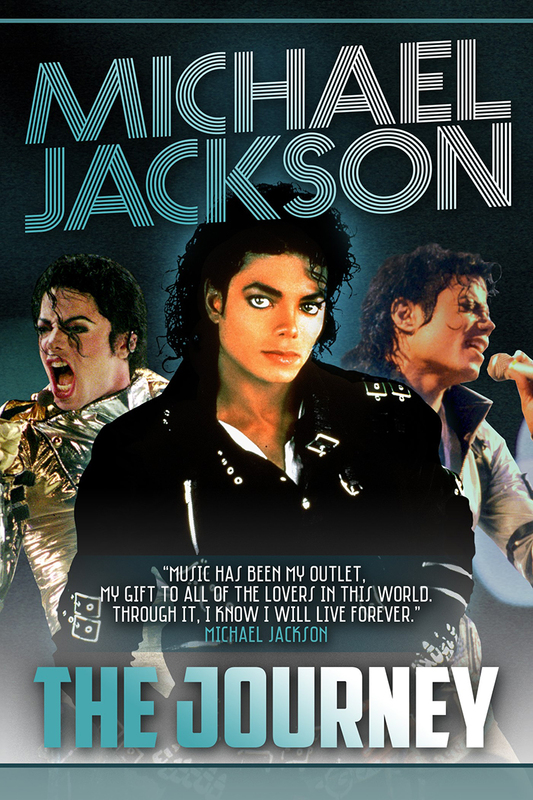 Michael Jackson fans everywhere can also look forward to a new music documentary from MarVista Digital Entertainment (MVDE)—Michael Jackson: The Journey—which will be available on January 1, 2015, across multiple digital platforms and on demand, including Amazon, Google Play, iTunes, Vimeo, VUDU, AT&T, Charter, DirecTV, iNDEMAND and Vubiquity.